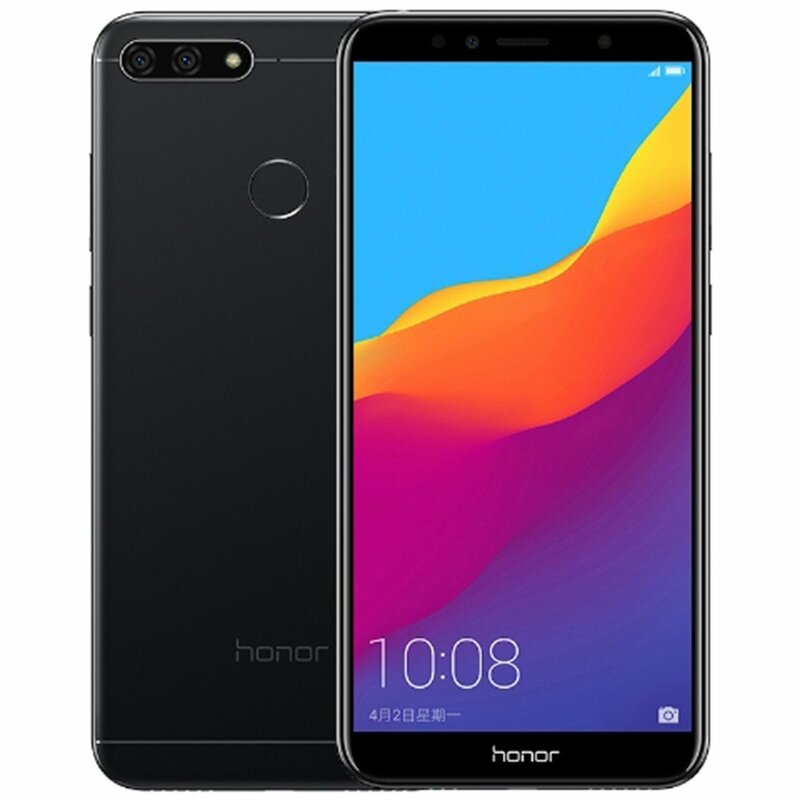 The Huawei Honor 7A 2GB RAM variant, which is one of the main contenders in the affordable smartphone segment, will become available for the first time on Amazon. The Huawei Honor 7A 2GB RAM variant will be available in Blue, Black and Gold color options. Buyers can head to Amazon.com to purchase the new 2GB RAM version, which is listed on the e-commerce website at just $149.99. For those unaware, the Huawei Honor 7A has a 5.7-inch 18:9 FullView display, Dual Rear Cameras, and Android 8.0 Oreo out of the box. The Huawei Honor 7A price in USA is $149.99 for the option with 2GB RAM, while its 3GB RAM variant costs $192.99. Both variants support 32GB of built-in storage, however, there is also support for the Micro SD card up to 256GB. The Huawei Honor 7A features a 5.7-inch 2.5D curved glass FullView display with HD+ (720 x 1440 pixels) resolution, and 18:9 aspect ratio. It is powered by a 1.5 GHz octa-core processor which supported by Snapdragon 430 64-bit Mobile Platform with Adreno 505 GPU and coupled with 2GB of RAM and with 32GB storage, which can be expanded via microSD card up to 256GB. On the camera front, the 7A flaunts a 13-megapixel rear camera with LED flash, f/2.2 aperture, and secondary 2-megapixel camera to capture the depth information for portrait shots. There is an 8-megapixel front-facing camera with support for beauty mode, soft LED flash that can be adjusted depending on the lighting conditions. It also has face unlock similar to most of the Honor smartphones that can scan 1024 facial features. The handset runs on Android 8.0 Oreo-based on EMUI 8.0 out of the box. It packs a 3000mAh battery and supports dual SIM slot with dual standby. For connectivity includes 4G VoLTE, 3G, Wi-Fi 802.11 b/g/n, GPS, A-GPS, GLONASS, Bluetooth 4.2, and USB 2.0. The device measures 152.4 x 73 x 7.8 mm and weighs 150 grams.